Wishing you happy birthday in four-part harmony! 42 looks like the answer to my life, universe, and everything! 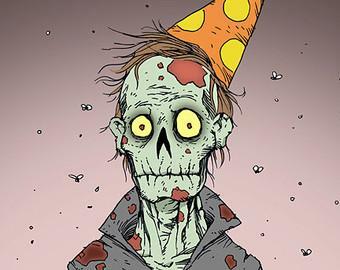 ...apparently what the cool kids are doing these days is necromancing these older birthday threads. So -- Happy Birthday mang! Have a good one. Haha, thanks! You guys are the best! Happy Belated Birthday! Recycle and reuse! wait a second... can you do that?!? OK this thread is now weird. Mechapixel Forums > Main > Newbies, Props & Fuzzies > Happy Birthday, khonshu!